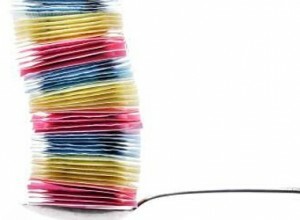 Natural Health News — If you are using artificial sweeteners to keep your weight under control, there’s bad news. A new study published in the journal Appetite, suggests that, compared to the use of sugar, the use of artificial sweeteners (saccharin and aspartame) could result in weight gain. Brazilian researchers fed rats either plain yoghurt sweetened with either aspartame, saccharin, or sugar, plus their regular rat chow, for 12 weeks. The last part of that statement highlights an important problem with the way the body reacts to sweet tastes. Sweetness sends a signal to the body that it is also getting a certain amount of calories. When those calories don’t come the mechanisms controlling appetite and energy expenditure become distorted. This effect has been seen in previous studies. Other evidence suggests that sweet taste, regardless of whether it is from sugar or artificial sweeteners like aspartame, acesulfame K and saccharin, increases your appetite. Although animal studies are hard to correlate with effects in humans, a 2o10 review of data from human studies has found a similar pattern of artificial sweetener use and weight gain. A teaspoon of sugar contains around 15 calories and for most of us it’s not the sugar in our coffee or tea or on our cereal that is the problem. It is the overwhelming number of snack foods we eat which are laced with hidden, and not-so-hidden sugars. In the US for example sugary drinks (both sodas and fruit drinks) are the major source of sugar in the diet with some sources suggesting that 66% of dietary sugar is taken in in this form. 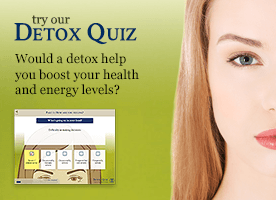 Sweet drinks are also the major source of sugar in the UK and Australian diets. Sugar is also found in surprisingly large amounts in many savoury foods such as sauces, takeaways and ready meals. Cutting out these kinds of foods, rather than opting for artificially sweetened foods is a more sensible – and maybe even successful – way to approach weight loss and health.